Hasn't June been a grand month? Plenty of days outside and the weather to go with it. Although the brand new cohort of Magpies on my roof each morning at 4am has been trying! June is when the sea cliff birds are nesting, all the flowers are in bloom and bats are on the wing foraging for insects in the evening time. I have been very lucky to see bats swooping over my garden these warm evenings. You can hear their call and see them flitting in the twilight, their favourite food near my garden seems to be the ermine moth. Things to do this month are see the blooms in the parks, hedgerows and woodlands before they go to seed, there is an abundance of insects pollinating too. 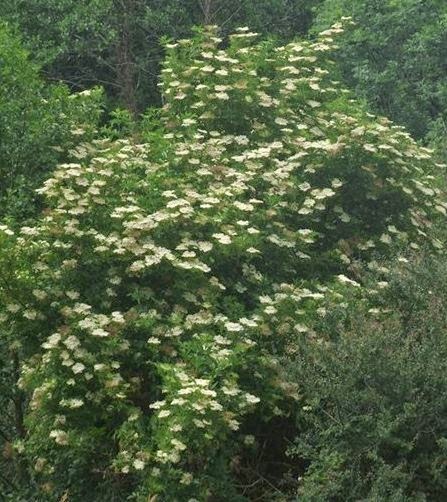 If you are into the uses of plants in food and herb remedies, elder flowers are adorning our hedgerows now if you fancy some elderflower cordial! Pack a picnic and head to the nearest beach and explore rock pools and see the oyster catcher enjoying his feast of lug worms and other seaside food. On the shore you should see sea campion flowered. 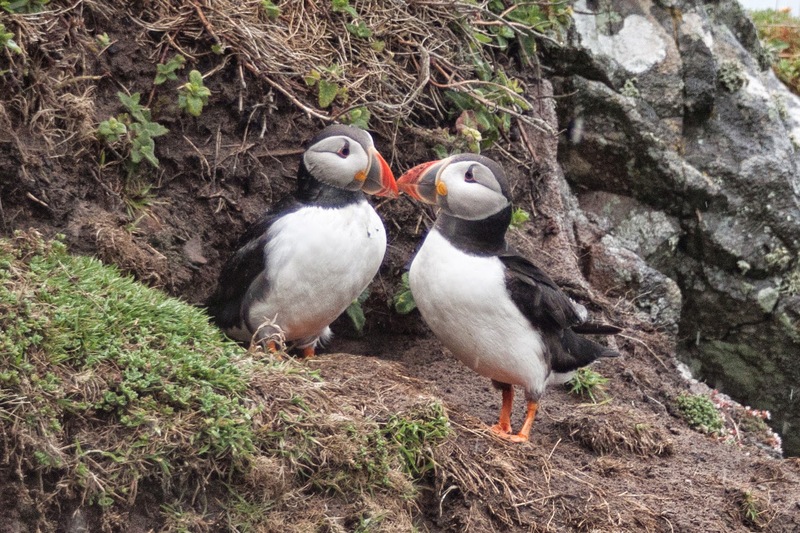 If your beach is lucky enough to have cliffs bring binoculars and note the nesting habits of our many sea birds like gulls, chough, fulmar, and puffin. The cliff tops are a burst of colour with flowering thrift and sheeps bit. Mammals are generally quiet enough this time of year, busy with raising young and feeding them, teaching them the ways of the wild. The wily fox has been visiting again looking for any grub in urban gardens left out for pets or birds. The deer in Killarney are quite visible with young when driving out past the National Park, although they do have a tendency to claim the road for their own so eyes wide open when out and about. 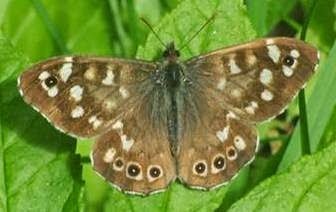 The weather is just right for butterflies - warm with little wind - and there are a lot of lovely specimens out there right now. Take your field guide and head to the nearest meadow or open green space and see how many you can identify. If you are in Tralee head down to the Tralee Bay Wetlands Centre where the dragon flies and damsel flies have taken to the wing and are darting about like blue sparks, the red variety should be hot on their heels by the end of the month. My Grandad always said never move a plant or take a cutting in a month without an "R".